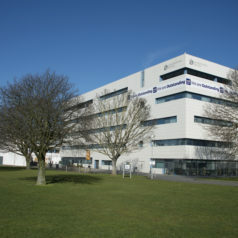 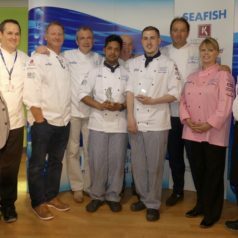 West College Scotland has been handed the UK Young Seafood Chef title following the grand final at Grimsby Institute. 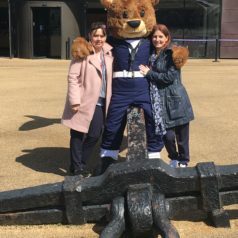 Two Events Management students were invited to assist with a new Navy recruitment drive – after seeing their idea for a military mascot march ahead. 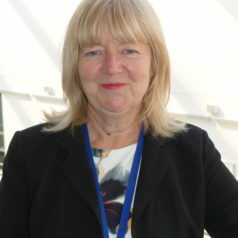 The TEC Partnership is delighted to announce that Gill Alton, Chief Executive, has been awarded the rank of Officer of the Order of the British Empire (OBE) in the 2018 Queen’s Birthday Honours list for services to education. 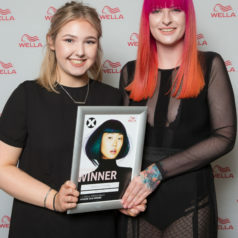 A Hairdressing apprentice is celebrating after styling her way to success in a national Wella college competition. 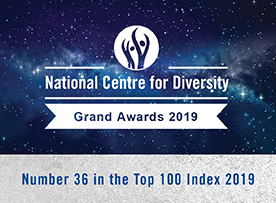 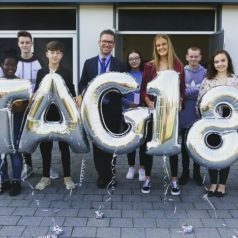 The TEC Partnership is delighted to announce that we have been awarded a ‘Silver’ accreditation in this year’s national Teaching Excellence Framework awards. 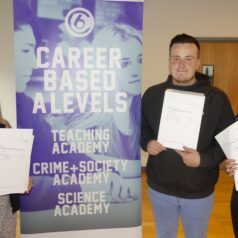 The Teaching Excellence Framework (TEF) is a national benchmarking system for providers of higher education based on several indicators of quality which provides prospective students with a guide to the overall success of their chosen university. 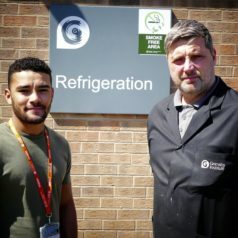 A Refrigeration and Air Conditioning apprentice has made it down to the final two in the race to represent the country at next year’s WorldSkills competition. 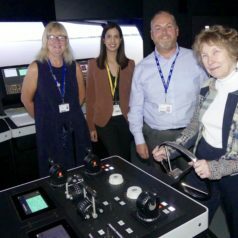 One of the leading names in education declared Grimsby Institute learners “very lucky” during a whistle-stop tour this week. 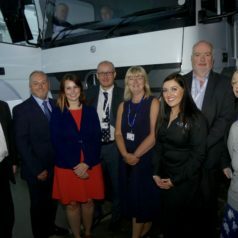 Modal Training’s new truck simulator is bidding to “transform training in the region” after receiving the seal of approval by Lord John Prescott.